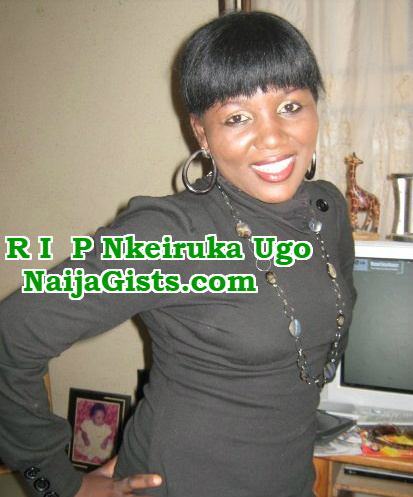 A budding Nollywood actress based in Lagos has died. 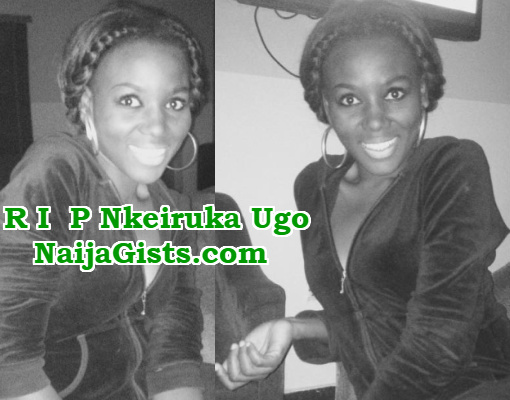 According to a source NG called on Tuesday, Nkeiruka Ugo aka Nora Ugo gave up the ghost at a clinic on the island around 12 noon on Sunday the 28th of January 2018 after a short battle with a terminal disease. Though she did everything possible to fight the terminal disease she was diagnosed with late last year, her family members were left heartbroken when she eventually lost her battle. The Imo state University graduate was snatched away from family at the peak of her career. 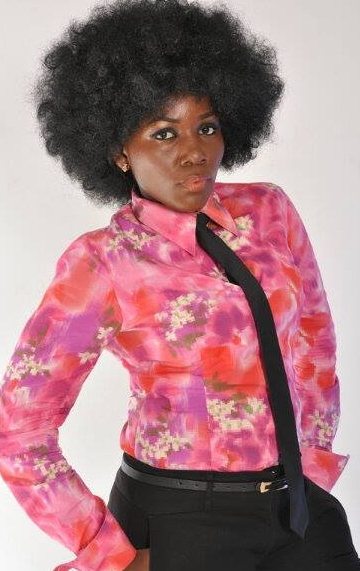 Nkeiru who played supporting roles with Ruth Kadiri also featured in movies like Love of War and Husbands of Lagos. When NG asked our source to state the nature of the terminal disease, the female Nollywood actress declined citing family privacy reasons. The deceased actress who was engaged to a movie producer in Enugu is the sister of footballer Ugo Princewill and savvy business woman Tina Ugo, the founder of Didi Deluxe Service. What a beauty!!! May her gentle soul rest in the bosom of the Almighty.